I really love summer cocktails, but traditional margaritas, daiquiris, mudslides, and mojitos easily pack over 500 calories, largely from sugar! 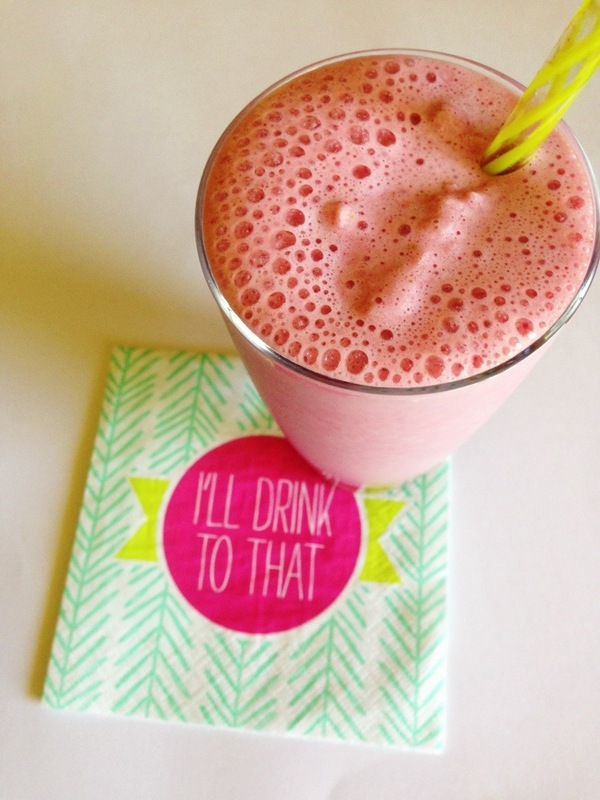 Make the most of your summer drinking with a refreshing low-calorie concoction like this one. The St. Germain liqueur adds just enough sweetness and floral flavor that you don’t have to rely on any added sugars. Mojitos have always been my favorite cocktail because the mint and lime are such a light and refreshing flavor combo. The addition of cucumber seltzer and elderflower liqueur add another layer of complexity! A refreshing, light cocktail for summer boozing. Place mint leaves and 1 lime wedge into a sturdy glass. Use a muddler to crush the mint and lime to release the mint oils and lime juice. Add 2 more lime wedges and the elderflower liqueur, and muddle again to release the lime juice. Do not strain the mixture. Fill the glass almost to the top with ice. Pour the rum over the ice, and fill the glass with cucumber seltzer water. Stir, taste, and add a bit of sweetener if desired. Garnish with the remaining lime wedge. PSA: Seltzer water is a low calorie mixer, therefore the alcohol in this cocktail will hit you faster than when you use a sugary mixer! Keep this in mind and be cautious. A small (16 participant) study in 2013 suggested that blood alcohol concentration is raised more from sugar-free cocktails, but drinkers do not notice this effect. I personally appreciate the fast, happy buzz that comes from a low-cal mojito! You can, too, but be sure not to drink and drive. Have an awesome Memorial Day Weekend!! Oh yeah! Also be sure to check out the VIDEO version of this recipe. Whaaaaat??! You only need 3 ingredients to make this delightful low calorie cocktail! With 1.5 oz of vodka per serving and only 140 calories, it will hit you fast. Combine all ingredients in a high powered blender and pulse together until smooth. Split between two glasses and garnish with fruit. 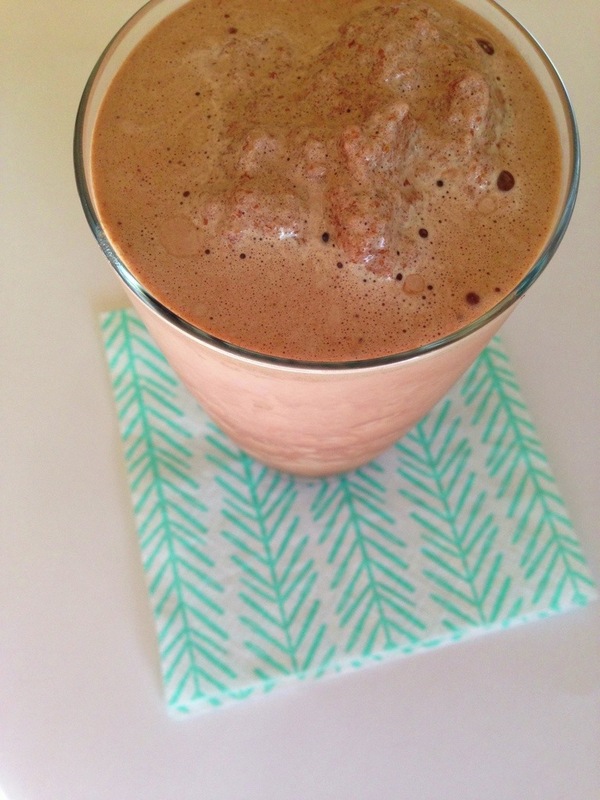 Wake yourself up and get ready for a great day with this delicious protein shake! Instant coffee gives it a dose of eye opening caffeine for early mornings. For a healthy boost, add ground flax to provide fiber and omega-3’s. On the other had, the optional addition of Bailey’s Irish Cream will make it a decadent cocktail for late nights. Have it your way! 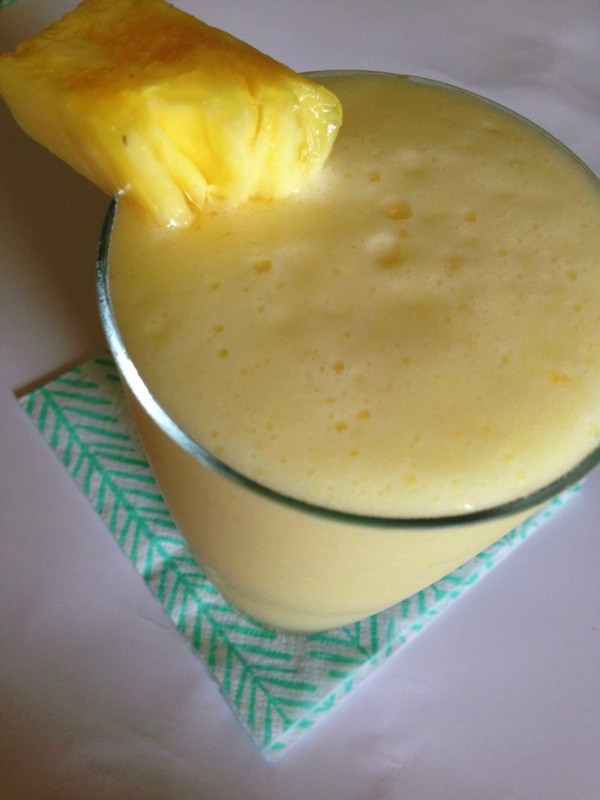 Combine and blend all ingredients in a powerful blender until smooth. Split between two glasses. 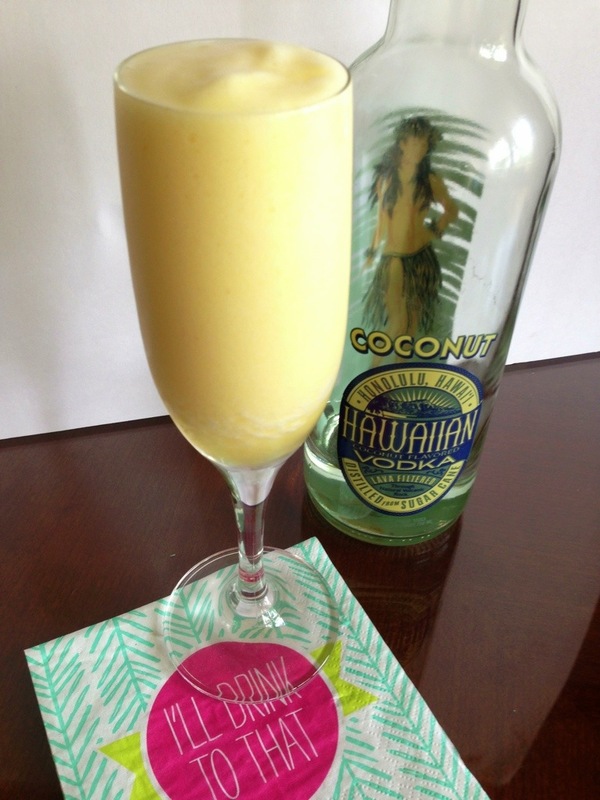 Enjoy this unique cocktail right after a workout and just before heading to the pool. 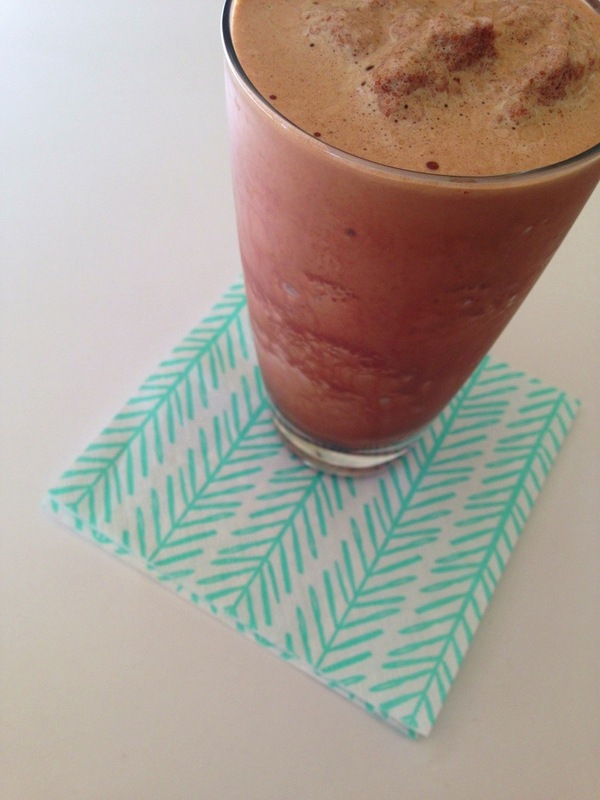 It’s perfect for muscle recovery and party pre-gaming. Score! Combine and blend all ingredients in a high powered blender. Serves 2. Yum! Can’t wait to try out more concoctions to share with you! I love mojitos! I love them even more now that I have a stash of them in the freezer on popsicle sticks. Go to Marshall’s or Ross and pick up an inexpensive ice pop mold set for about six bucks and get to work! 1. 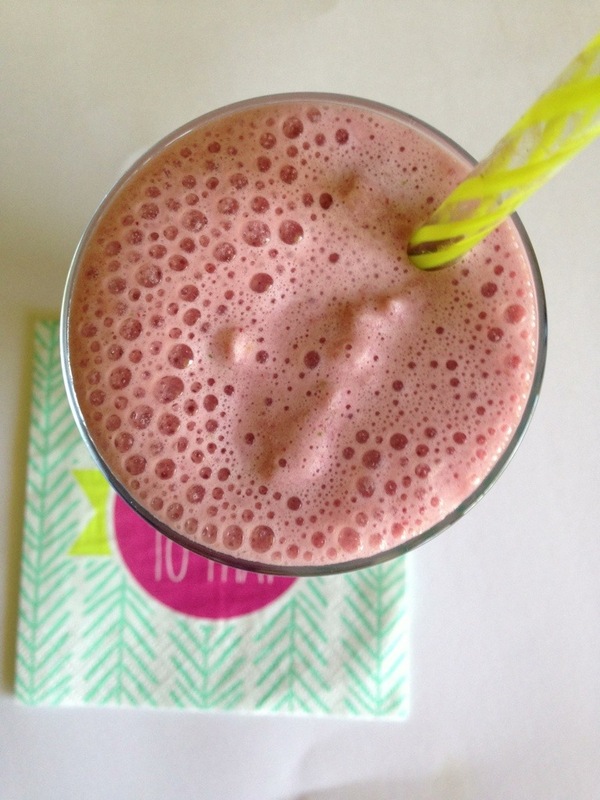 Combine raspberries, mint, rum, and lime juice in a blender or food processor and pulse to break up the raspberries. 2. Add the Sprite or soda water + stevia to the mix and stir to combine. Pour the cocktails into 6 ice pop molds and freeze overnight. 3. 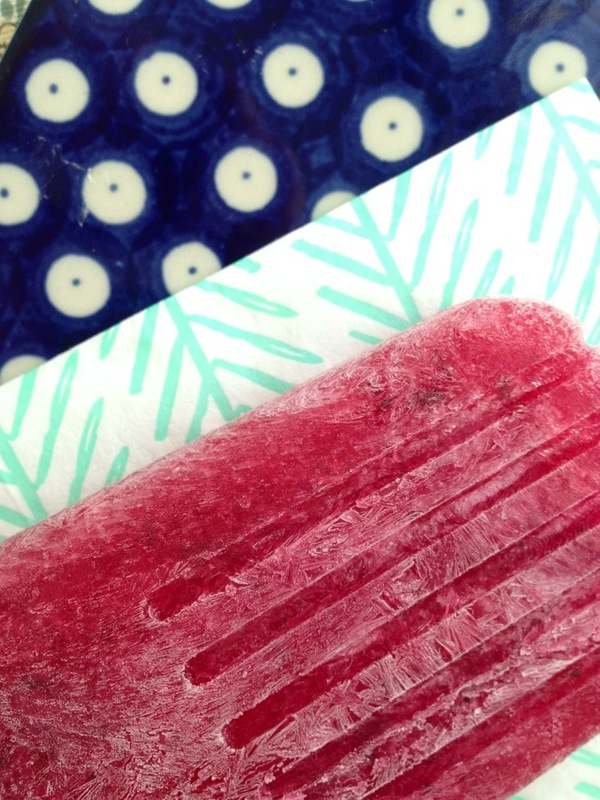 To remove an ice pop from its mold, run the mold under hot water for a few seconds. 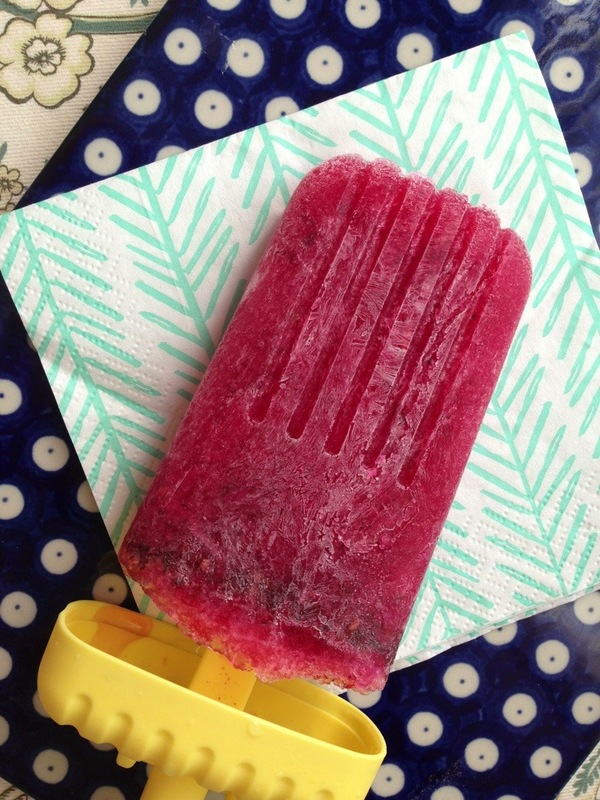 These mojito ice pops are very refreshing and low calorie! Each ice pop has only 22 calories. If you’re hoping to get a bit of a buzz, experiment with adding more rum. Be careful, though! Too much will keep the mixture from freezing!